Drone piloting is one of the fastest growing hobbies out there, and for good reason. It’s fun, you get to see some amazing views and it’s got a great community. The only aspect it’s missing is craftsmanship. Flying an unmanned aerial vehicle is certainly something that takes talent, but a lot of people want to be able to actually build something in their free time. The other issue here is that building a full-fledged drone not only costs a lot of money, it requires intense skill. Thankfully, the popularity of this hobby has allowed a lot of companies and individuals to branch out and find ways to help people build their own drones with relative ease. To that end, let’s take a look at some of the most interesting UAV projects out there. 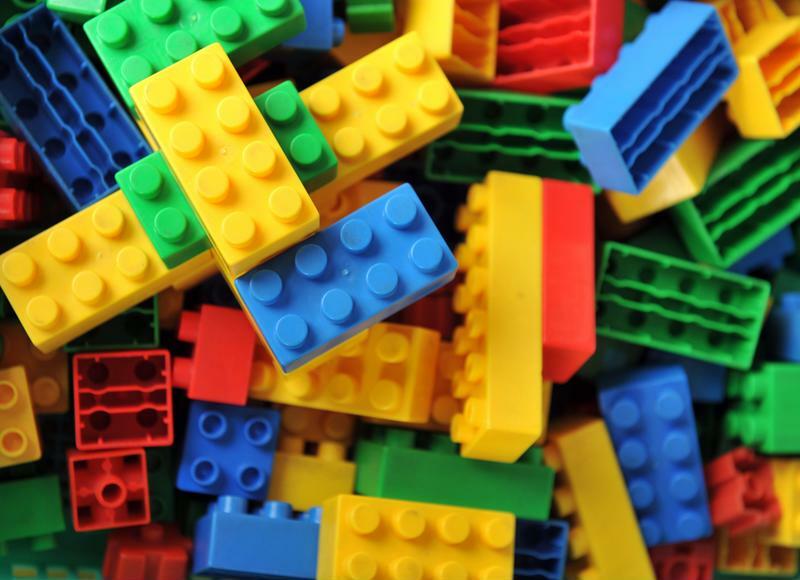 Few people escape childhood without a few Lego bricks forgotten under the couch or in the closet. For more than 80 years, Lego has been allowing children of all ages to express their creativity and build their wildest fantasies. Now, a San Francisco company is attempting to bring this sense of wonder one step further. Flybrix has created a kit that allows you to turn Legos into a fully working drone, according to CNN’s Parija Kavilanz. Although more complicated drones have a lot of incredibly important bits and pieces, making a machine that can simply fly consistently doesn’t take all that much. The kit from Flybrix has a circuit board that has already been programmed with flight software, some propellers and a motor to move them. Of course, a Lego drone wouldn’t be complete without a little pilot, which is also included. The company also gives you Lego pieces that have had a previous owner, although these should be in pristine condition. What’s really cool with Flybrix’s product is that you can completely customize it. Legos are incredibly cheap second hand, which means you can do just about whatever you want with your drone. It also makes this kit a great present for a child, as it allows them to explore their creativity while also enabling them to enter into the wonderful hobby of drone piloting. The basic kit costs $189 and allows you to fly the device with an app from your smartphone. The deluxe version, on the other hand, gives you a dedicated controller that gives you a smoother ride. This package costs $249. Revert back to your younger self and make a drone! While the Flybrix kit does allow for a certain level of flexibility, at the end of the day you’re still only going to be working with Legos. But what if you could make a drone out of a pencil, or a fork or just about anything else you could think of? This was the inspiration behind user _dooit_’s post on Instructables. This particular DIY project has a certain number of components necessary to get the drone off the ground. However, these can easily be found for less than $50. The post itself describes how to make a UAV out of a pencil, but the entire point is that quite literally any small, well-balanced object can be turned into a drone with the right amount of effort and time. Outside of the parts needed for the actual device itself, it looks like you’ll need a drill, an X-Acto knife, something to weld with and a controller to actually move the device once you’re done. Of course, this particular project is going to take more skill than the Flybrix kit, but that’s just part of the fun!